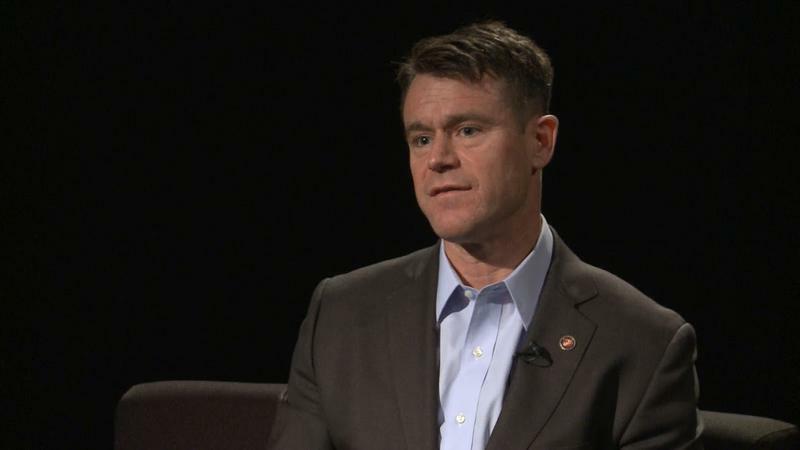 Sen. Todd Young (R-Ind.) announced Wednesday he will co-sponsor Sen. Ted Cruz’s (R-Texas) family separation bill. 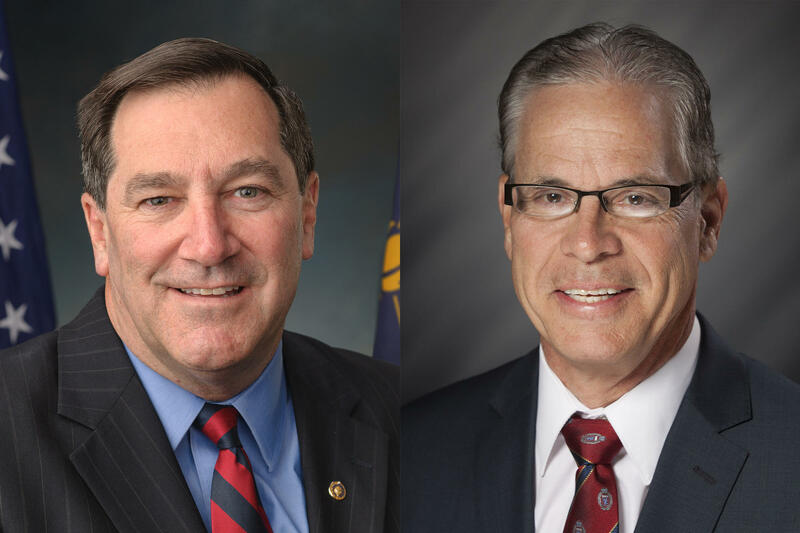 Both the Democratic and Republican candidates in Indiana’s Senate race say the U.S. should not separate parents from their children at the border. But those candidates don’t agree on who’s to blame for that policy. 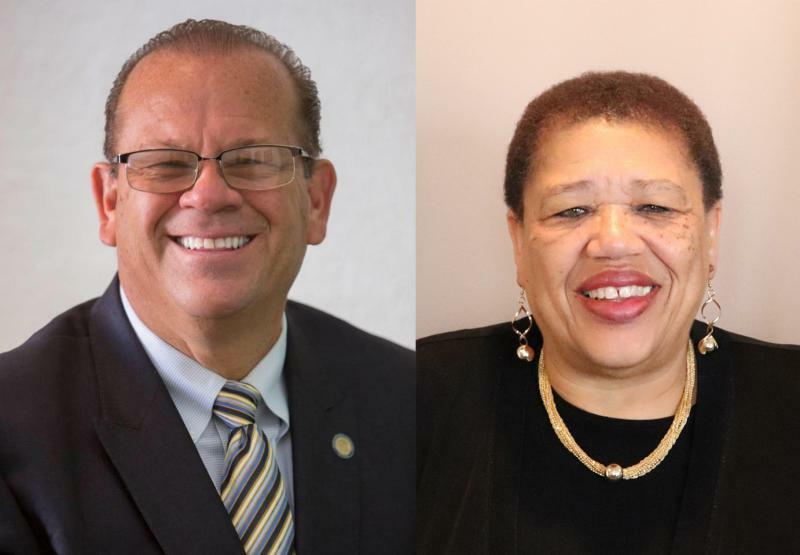 The Indiana Democratic candidates for statewide office share a common theme: it’s time for an end to one-party rule in Hoosier state government. 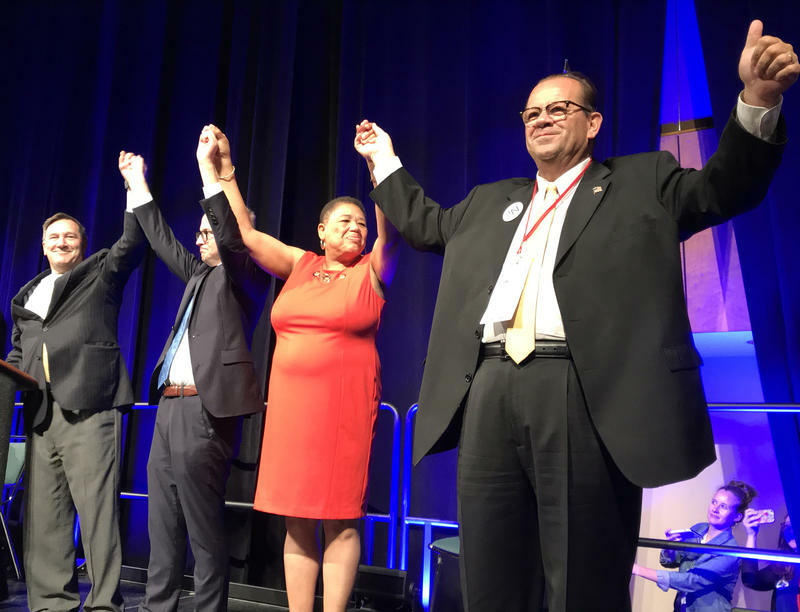 Democratic delegates met in Indianapolis Saturday for their biannual party convention. 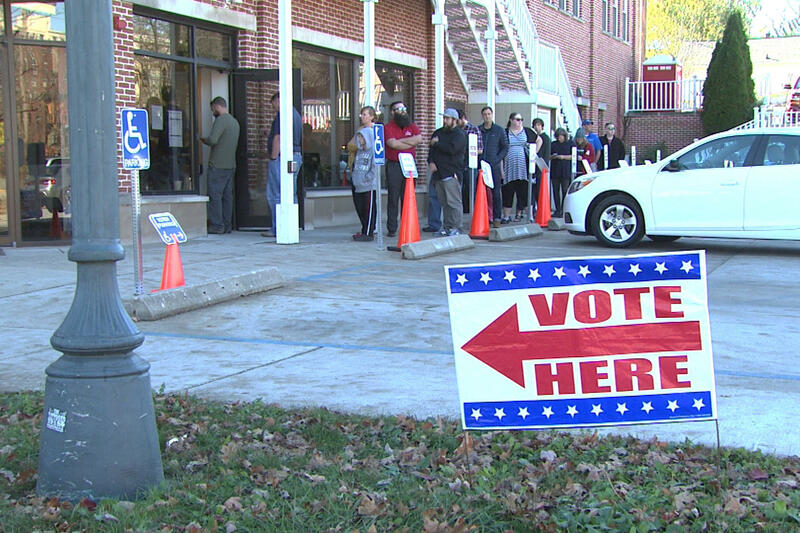 A fifth of all Hoosier registered voters cast a ballot in last month’s primary election. Turnout normalized this year after historically poor turnout in the last midterm primary. 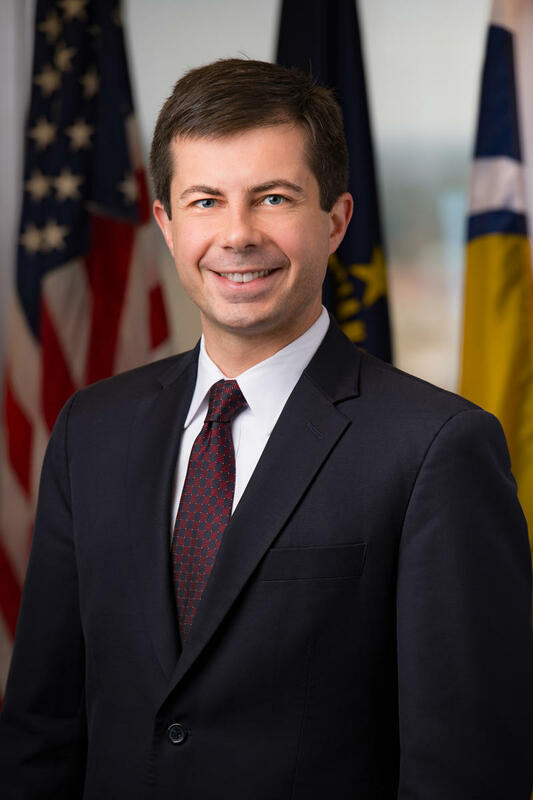 South Bend Mayor Pete Buttigieg is among the list of Democrats the news website Politico has indicated met with former President Barack Obama in D.C., to discuss a potential 2020 bid for the Presidency. 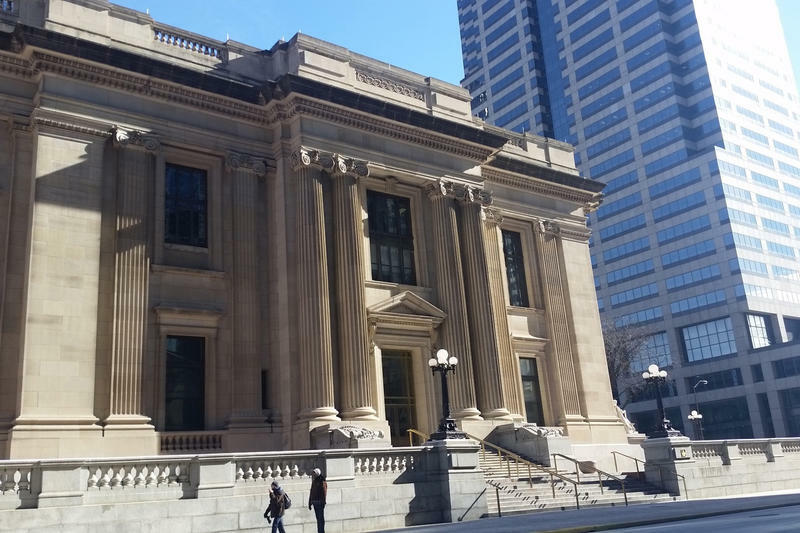 Indiana’s voter roll purge system is on hold after a federal judge temporarily halted it. The judge’s ruling says the state's method to delete voters from its registration lists likely violates federal law. 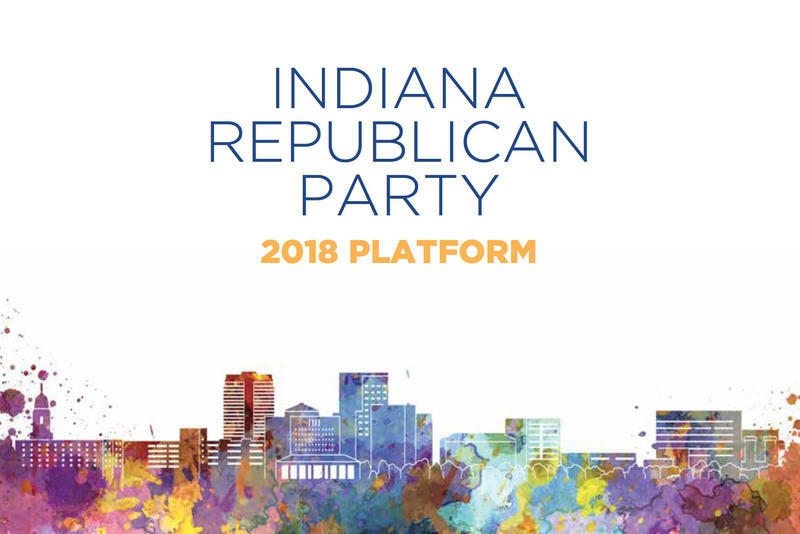 Indiana Republicans approved a party platform at their convention Saturday that defines marriage as between a man and a woman. 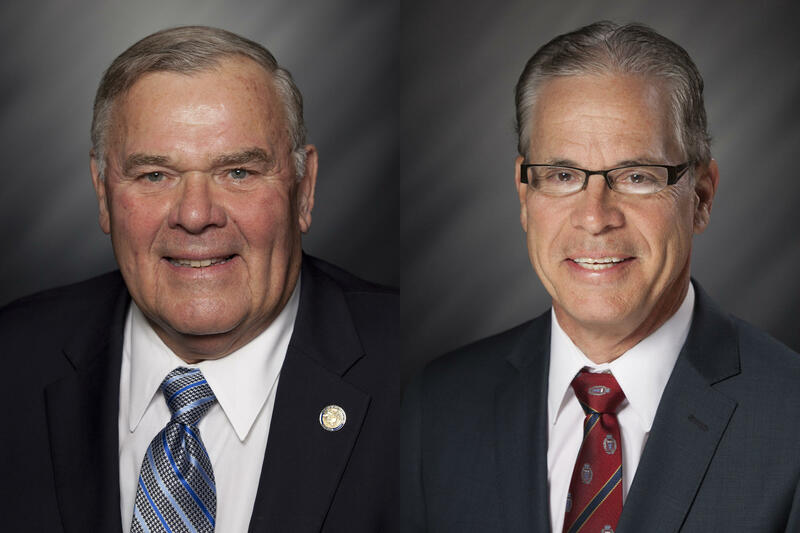 Indiana Democrats hope to secure victories in state treasurer and auditor races for the first time in decades. And two candidates stepped up to run just a little more than week before the party convention, where they’ll be officially nominated. 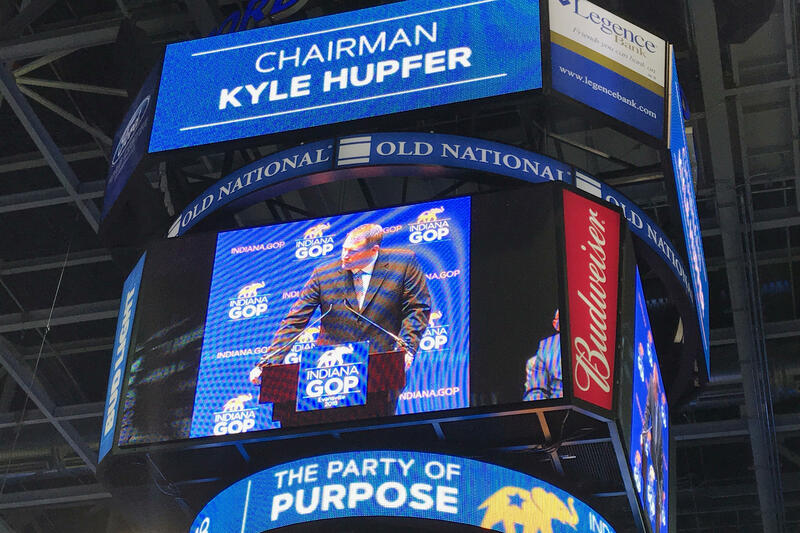 Indiana Republican Party Chair Kyle Hupfer says delegates at this weekend’s convention will vote to choose between two versions of the state party’s platform, its value statements. The move comes as Hupfer tries to resolve a fight over whether to define marriage as between one man and one woman. 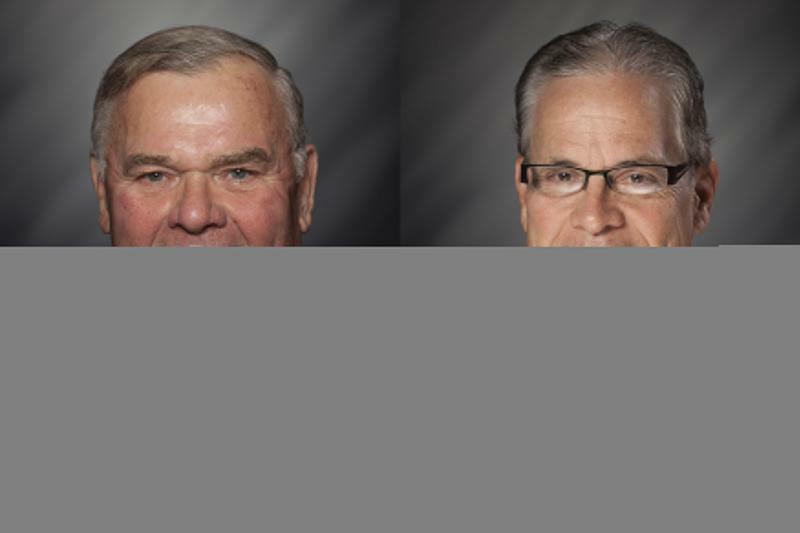 Two Republican primary candidates were attacked for their votes last year to raise the state’s gas tax. They both won their races. And legislative leaders say those results affirm their support for the 2017 gas tax legislation.